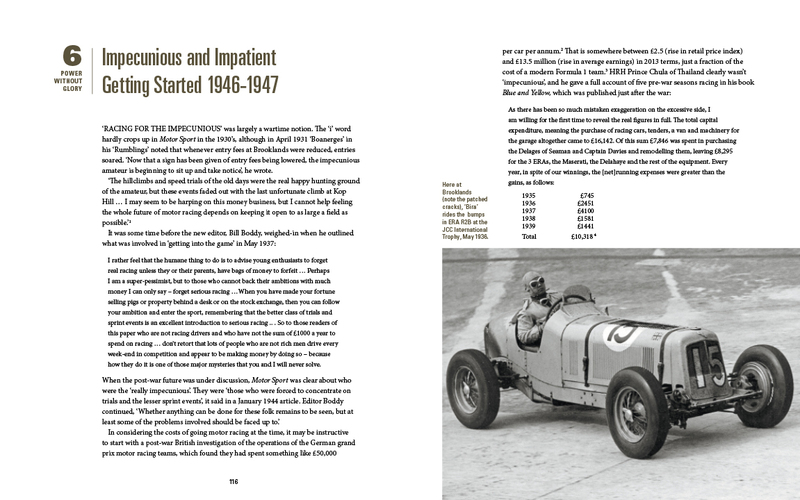 There seem to be more ex Ken Wharton Coopers about than there are ex Stirling Moss Coopers, so the purpose of this post it to try to set the record straight, at least as far as that is possible with the limited information available today on Ken’s cars. 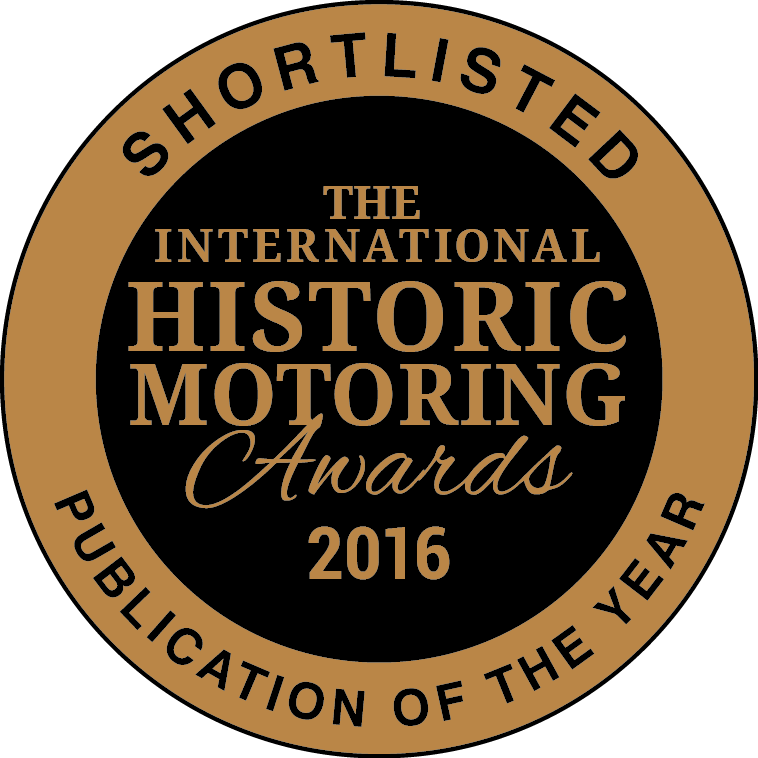 Ken’s first appearance in a Mk4 Cooper, apparently new, was at Goodwood on 27 May 1950 with the BSA engine out of his hillclimb special. 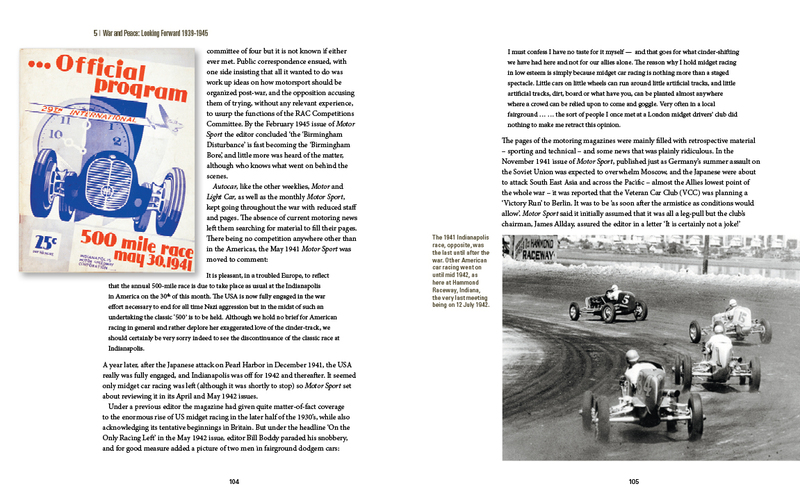 His first appearance with a twin JAP was at Shelsley Walsh on 10 June (Stilltime pic from Power Without Glory above). It’s not known what happened to this car. For 1951 he had one of the ‘lighter’ lower Mk4 Coopers, this one allegedly built or designated for Raymond Sommer but it is not clear why a 1950 car would have been readied for him – he was killed on 10 September that year. He was anticipating ‘a little Cooper team’ for 1951 – as he wrote to a friend – why would he not have lined up a Mk5 for 1951? 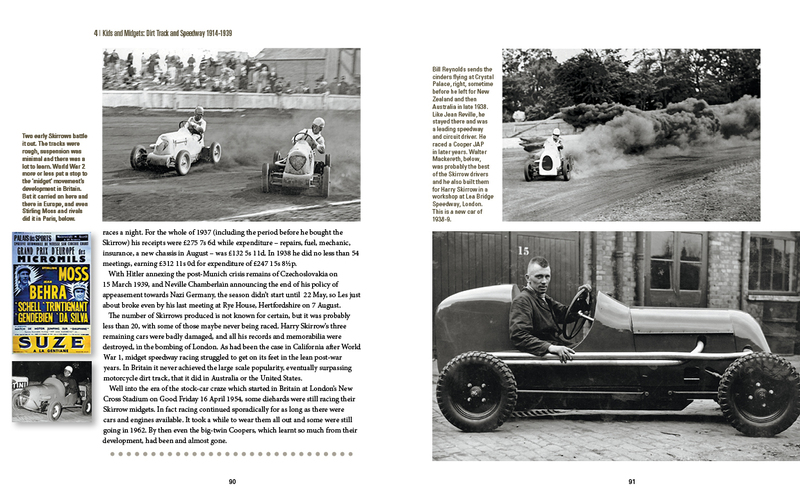 The caption in the Autosport pic below is wrong, by the way – the nominal capacity of the iron engine was 996cc. Ken Wharton also had a Mk5 for 1951, Mk5-19-51, according to the factory records published by Doug Nye, and he raced this as a 500 through the year (see Autosport pic at Castle Combe below) then advertised it for sale in Autosport on 14 and 21 September. It has been claimed that he kept this car until it was sold by his father after his death in 1957, but this is simply improbable. First, it is unlikely that having advertised the car at least twice, it didn’t sell and was mothballed for the next five years. 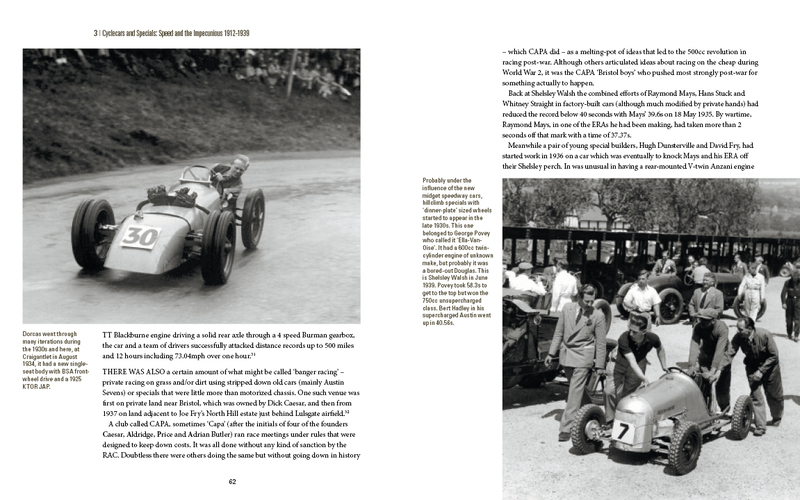 Furthermore, I asked his race mechanic Bill Blythe, ‘Was there another Cooper stored at the workshop or at his home’, and he said there definitely wasn’t. 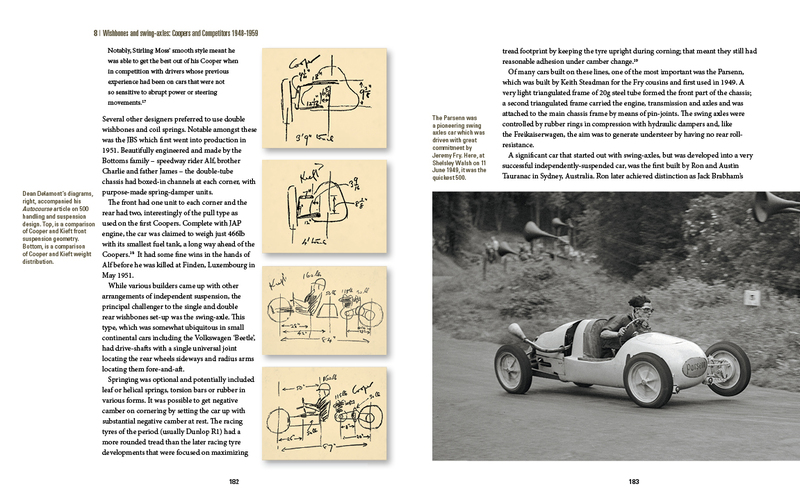 It certainly wasn’t the car, seemingly a Mk7 which he used in 1956. Whatever it’s history (which didn’t involve Ken’s hillclimb championships), the car survives and I believe it was last seen in public at a UK Coys auction in 2013. The following pic shows the car as it was previously owned for some years by Mike Sythes who sold it on but without the twin engine it had at the time. The next Wharton car emerged in 1956, probably first at a Bugatti Owners Club Prescott test day in April (see photo below). Comparing this with the Peter Bell owned Mk7 supercharged car that Michael Christie hillclimbed in 1955 (as well as his own 1107cc unsupercharged car), they are clearly identical in engine and other details. The proof copy of a LAT photo below shows Michael Christie at Prescott on 9 May 1954. . 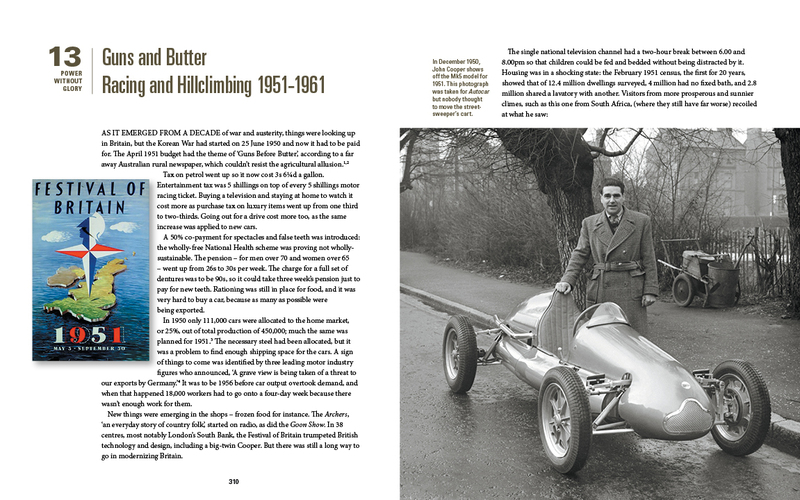 The second picture is one of many showing Ken in what is, I believe, the same car which he ran through much of 1956. It isn’t known whether Ken owned this car or whether it remained in the ownership of Peter Bell. The plot thickens after Ken was killed in New Zealand on 12 January 1957. It has frequently been said that Tom Norton bought Ken’s cars from his father and there is no doubt he bought ERA R4D and the Mk4 Cooper; he used the Mk4 at Prescott on 4 May 1958 (see below) and possibly only on this one occasion. He is understood to have sold this car then to Duncan Hollingsworth who sold it to Brian Eccles about 1959. Brian sold it to a Scandinavian buyer less engine about 1961. The engine and blower were fitted to Brian’s M11-14-57 which he now has again after it being in other hands for many years. But did Tom also buy Peter Bell car, as many have said, presumably because during 1959 and 1960 Tom appeared regularly in a car that was very similar? Well, no, in my view, because the Bell car had distinctively badged long front dampers (probably Girling) with bottom mounts below the wishbone tubes. The Norton car had shorter Armstrong type front dampers with the bottom mounting bolt above the bottom tubes (below). There are other minor differences but there is none so clear as the front damper set-up. It would be improbable that Norton modified the wishbones and dampers on his car from the set-up Ken Wharton had on the Bell car. The following George Phillips picture, which shows George Boyle (who did a lot of Peter Bell’s mechanical work) on the right and Bill Blythe in the centre is the most detailed available of the front suspension. The set-up is clearly quite different to the Norton car. In all probability Tom Norton simply had a car that was very similar to the Bell car and it was this car which he campaigned through 1959 and 1960 and then sold to Wally Cuff who used it from 1961 onwards. So to answer my own question, Ken Wharton definitely had three Coopers and may or may not have also owned the Peter Bell car, the fate of which is unknown for the moment. I do not know of it competing after Ken was killed, nor do I know of any car that can definitely be identified as it; it would be nice to know.